Yokomo Official Brand Site Renewal Campaign! This time, official brand site of YOKOMO renewed. On the new site, we will post information on the latest radio control related products, information on race and promotion activities by Team Yokomo, campaign information. In addition, we created a member page "My Yokomo" aiming at sharing professional information even more. "My Yokomo" is planning various events such as distribution of members-only contents and disclosure of new product information. Please consider membership registration at this opportunity. 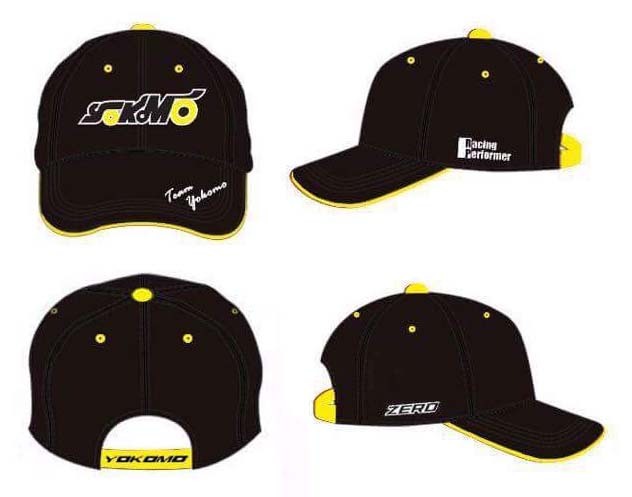 【Benefits】 “Yokomo Cap” as a new member registration gift In commemoration of the renewal, during the period until the end of January 2018, we will present “Team Yokomo Cap” to 50 people by lottery from customers newly registered to “My Yokomo”. Please register on this occasion.